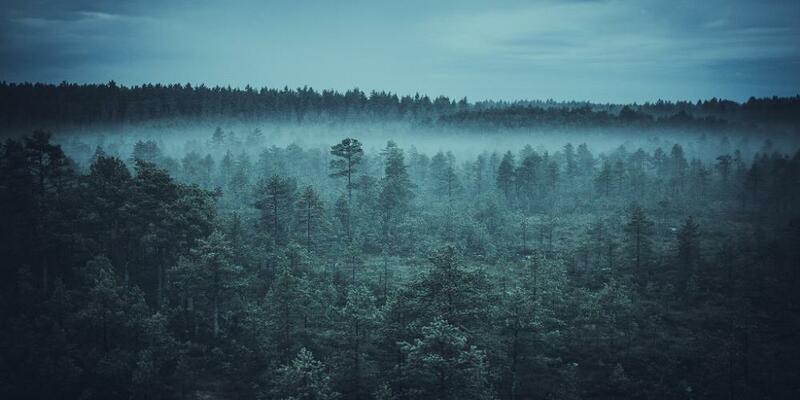 Estonia has diverse landscapes filled with mysterious sights. Get inspired by these ten magical places. The locals are going to hate me for disclosing this location but it's one of the most peaceful places I have come across in the entire world. Vilsandi is known for its wide variety of birds and plants, including 30 different types of rare orchids, all of which you'll be able to access via the island's rustic dirt roads. 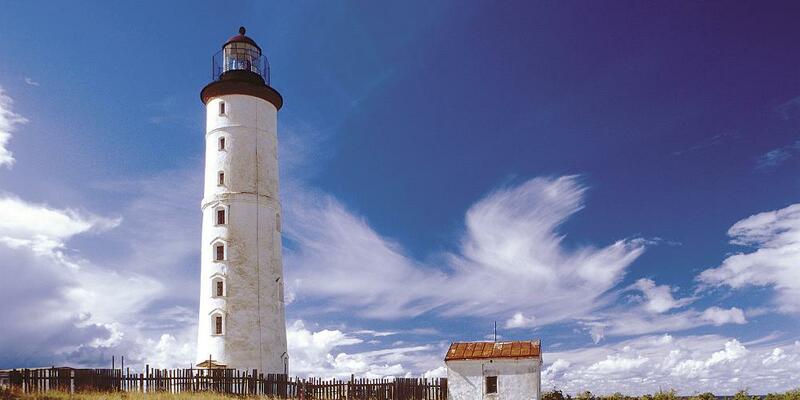 This remote hidden treasure is just a brief boat ride from the island of Saaremaa, but be sure to book early, as seats are limited. One of the locations from my "Feral Hearts" music video, the Viru bog (one of many in Estonia) is one of the most magical places in the county. Nature lovers often arrange sunrise hikes to the bogs as the misty landscapes shimmering in every shade of gold are like something out of a fairytale. Situated in the Southern part of Estonia, the Valley of the Nightingale is a part of a family of valleys called the Rõuge valley. I remember visiting this place as a kid and feeling a distinct energy of something ancient and sacred there. In white summer nights you can hear a choir of nightingales serenading the hills speckled with hiking trails and seven different lakes. There's now a sauna facility in the region where visitors can rent an outdoor hot tub, look at the stars and soak in the beauty of it all. 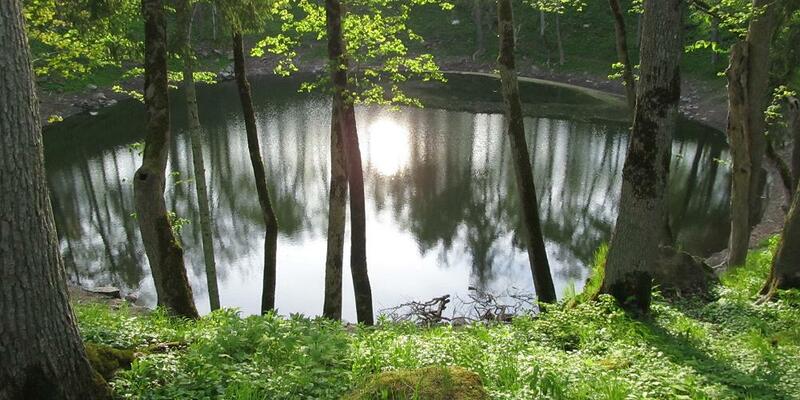 Considered one of the most stunning places in Estonia, Taevaskoda is a real treat for the nature lover. Colourful sandstone outcrops line gorgeous hiking trails along rivers, springs and tributaries carrying water believed to have magical healing and youth-giving qualities. 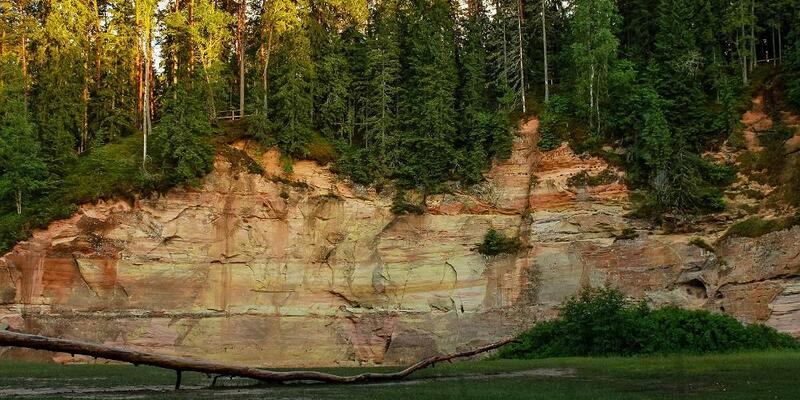 In Estonian folklore, when the devil was cast out of paradise, he chose Taevaskoda as his heaven on earth, digging caves into the sandstone to hide from prying human eyes and giving this enchanted location its name. With its eerie green water and bizarre rock formations, visiting this unique meteorite crater is like being transported to an alien planet. it is believed that stories about the death and rebirth of the Sun in the several nations' mythologies are based on the impact that formed the Kaali crater. 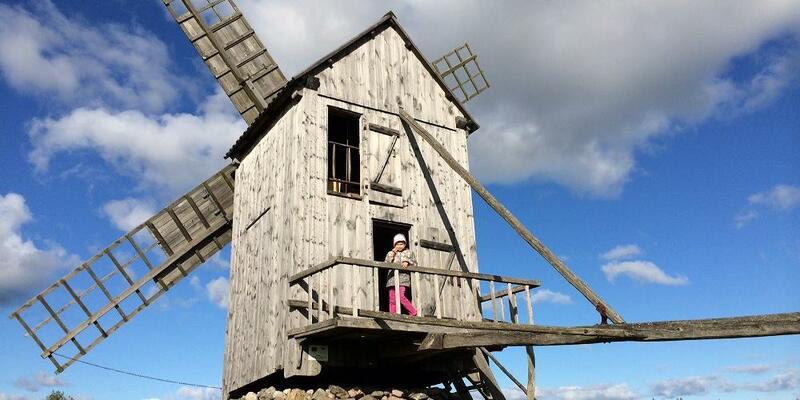 The third biggest island in Estonia, the quaint Muhu is known for its ancient architecture and stunning nature. It's a good stop before traveling to the island of Saaremaa as it separates the bigger islands from the rest of the country. Make sure to catch the sun setting over the calm sea and visit some of the museums detailing Estonia's ancient ways of living. 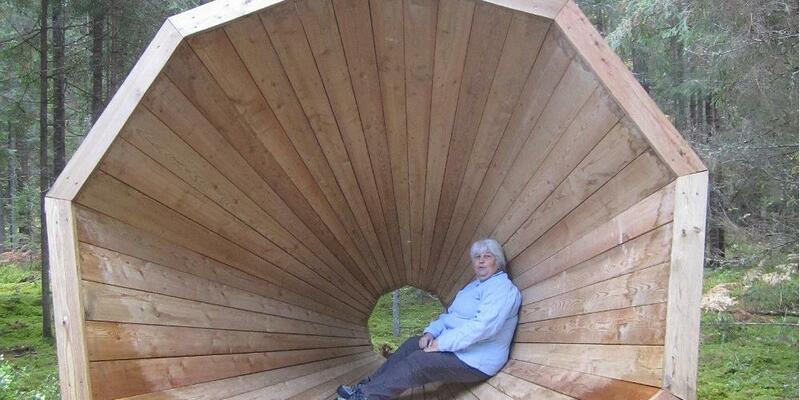 This incredible trio of mammoth timber funnels was designed by Estonian art students in order to magnify the natural sounds of a forest in southern Estonia. More than just pieces of functional art, the megaphones double as a space for ramblers to contemplate and rest. As all Estonian nature sites are free of charge and open 24/7, explorers are encouraged to come over with a sleeping bag and spend the night in one of the installations, falling asleep to nature. 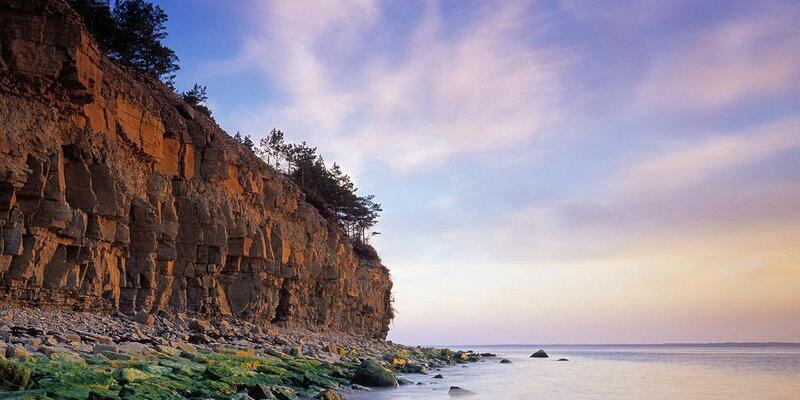 An epic site for a sunset picnic, the Panga cliff rests on the northern coast of the island of Saaremaa and is the highest one on any of the islands. In the old days, it was thought to be a sacrificial site where people would give offerings to the spirits of the sea. 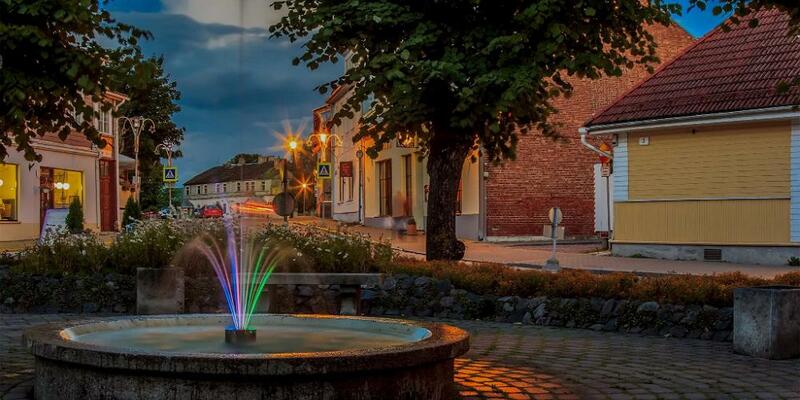 This little town, which has been called "The Venice of Baltics”, dates back to 1279 and is known for its ancient architecture, relaxed vibe and healing sea mud. Whenever you're in town, make sure to get a fabulous spa treatment and visit the Haapsalu castle, which is the largest single-nave cathedral in the Baltic states. You might even catch a glimpse of the ghost of the "White Lady”, who is believed to show up in the cathedral windows during the full moon nights of August. 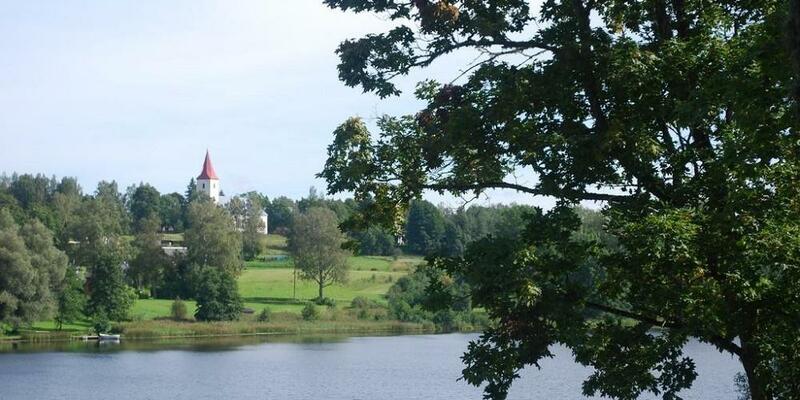 Accommodation in Estonia as recommended by Estonian musician Kerli.